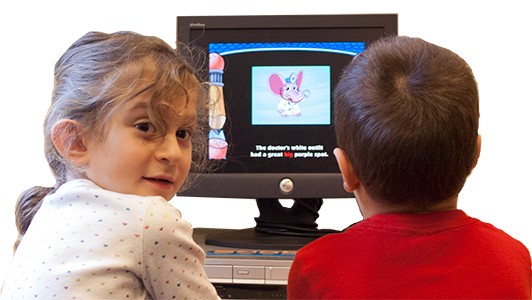 Our full-day program incorporates an educational component tailored to each child’s needs. 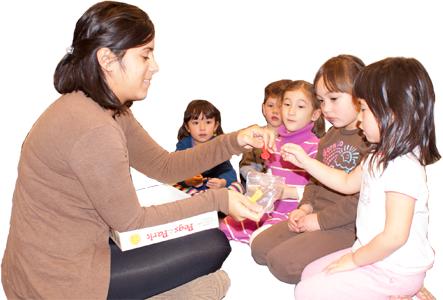 Our early childhood educators are well trained and care for the safety and development of each child. We organize a healthy, balanced day with structured and free play activities, both indoors and outside. 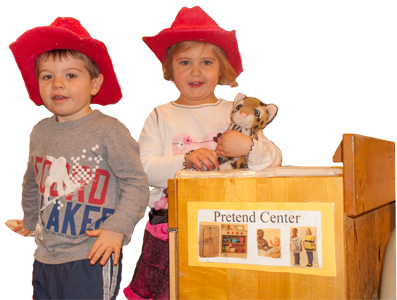 Creative Beginnings Children’s Center is an independent, privately owned, early childhood center located in Central Westchester County, New York. For more than 25 years, we have offered a year round, full day program, serving the educational and child care needs of working families with children ages 18 mos. to 5 year olds. "From the beginning, I felt comfortable entrusting him in his teachers’ care. I was able to go to work and feel secure that he would be safe and stimulated. The program is child centered in every way. There is a strong commitment to communication between home and school so that we could keep abreast of what they were learning or singing and the teachers would know what was going on in the child’s life at home. The teachers also keep the classes so clean so that germs don’t spread so quickly."